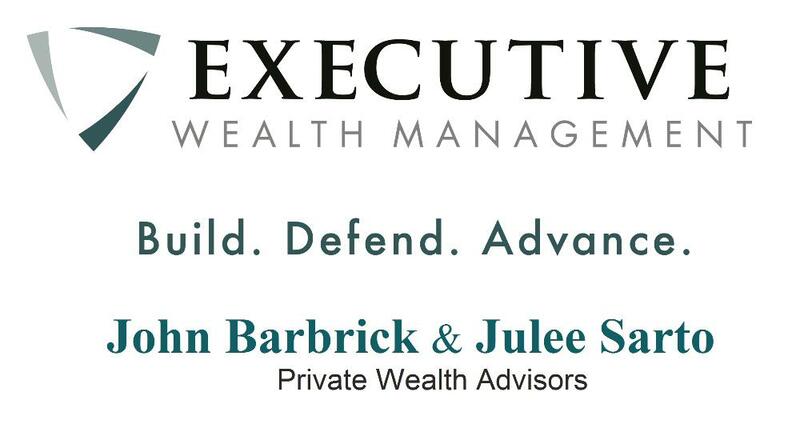 Ludington Area Center for the Arts - 2019 WSAF A HUGE THANK YOU TO OUR SPONSORS! 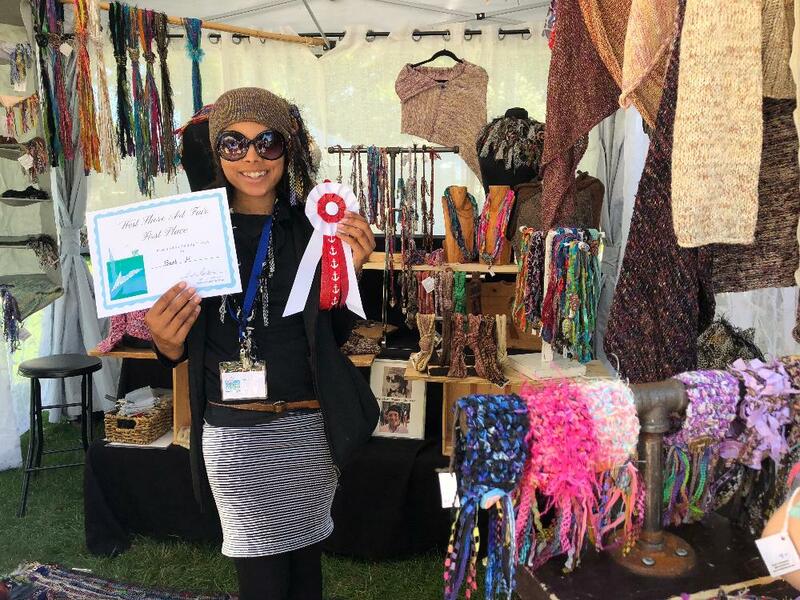 Ludington’s famed West Shore Art Fair (WSAF) has been known as one of the top fine art fairs in the State of Michigan for the past 50 years and for the past four years has been recognized as one of Sunshine Artist Magazines' 200 Best Fine Art and Fine Craft Fairs. 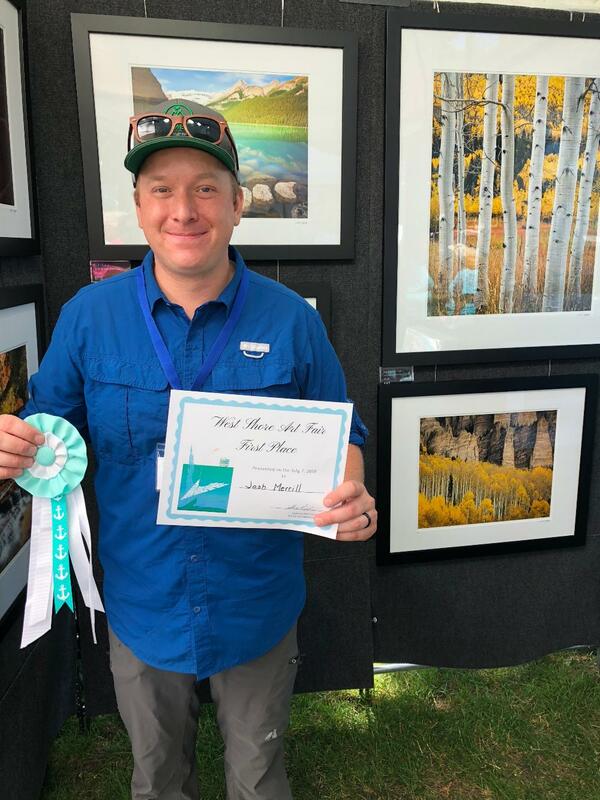 In 2018 Sunshine Artist Magazine named the WSAF the 31st best Fine Art Fair in the nation. 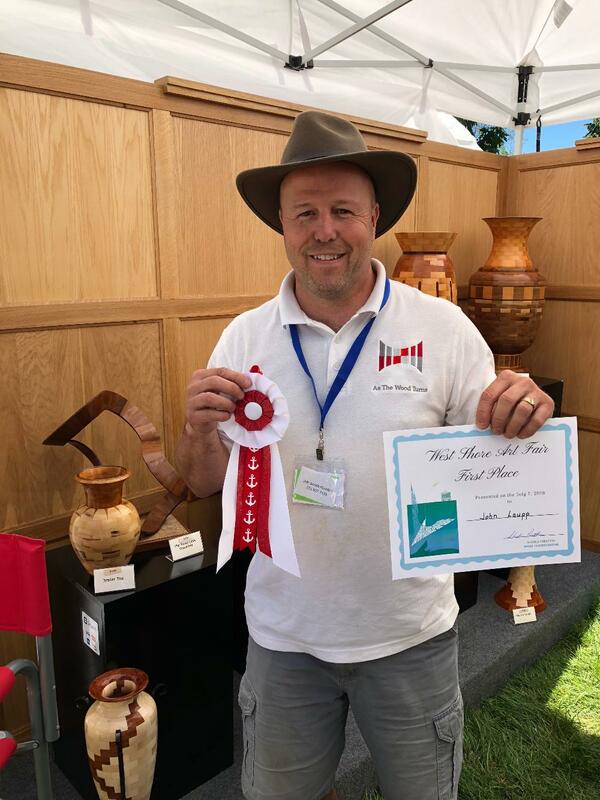 The 2019 WSAF will take place July 6-7, at Rotary Park in the beautiful Lake Michigan resort community of Ludington, Mich.; featuring over 100 jury-selected fine artists across a variety of media, including clay, fiber, glass, jewelry, metal, painting, photography, sculpture and more. 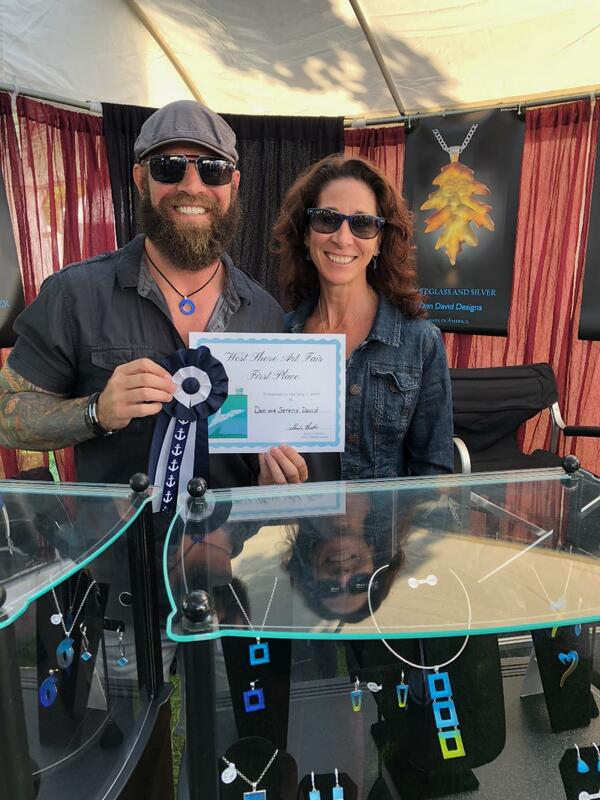 This open-air, juried fine art and fine crafts show is managed by the Ludington Area Center for the Arts, a community arts organization that cultivates access to arts and culture in West Michigan. In addition to original, jury-selected art, the show features live music performances, food stations and a children's art activity area. 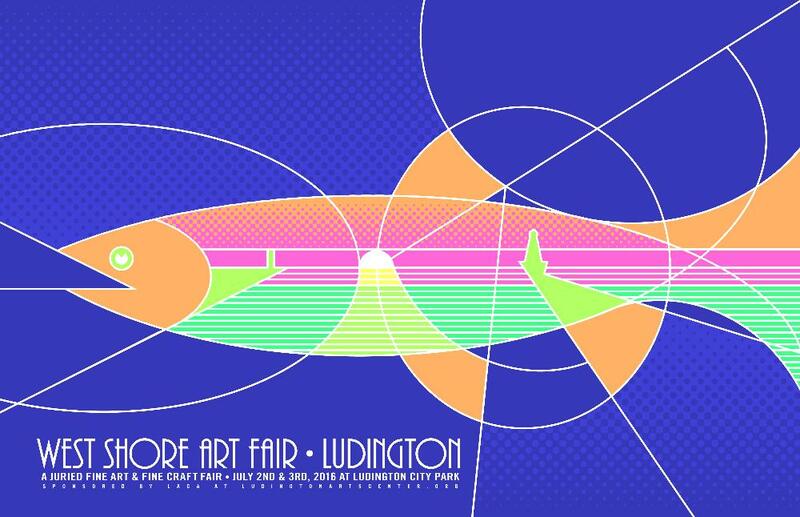 Visit www.ludingtonartscenter.org/wsaf3.html or facebook.com/WestShoreArtFair for more information. 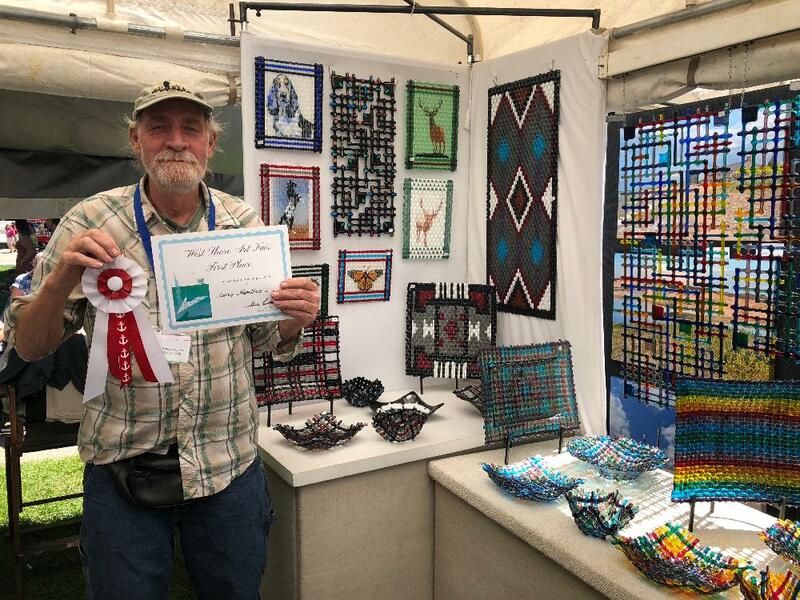 Applications for the 51st annual West Shore Art Fair are currently being accepted via Zapplication through Feb. 28, 2019. Use the code eb2019 at checkout (by Dec. 31, 2018) to take advantage of a $10 discount on application (jury) fees. LUDINGTON, Mich. – The Ludington Area Center for the Arts’ (LACA) West Shore Art Fair (WSAF) recently received a ranking of 31st on Sunshine Artist magazine’s, www.sunshineartist.com, 26th annual 200 Best, ranking the nation’s most-profitable art and craft festivals based on subscribers’ sales performance in 2017. 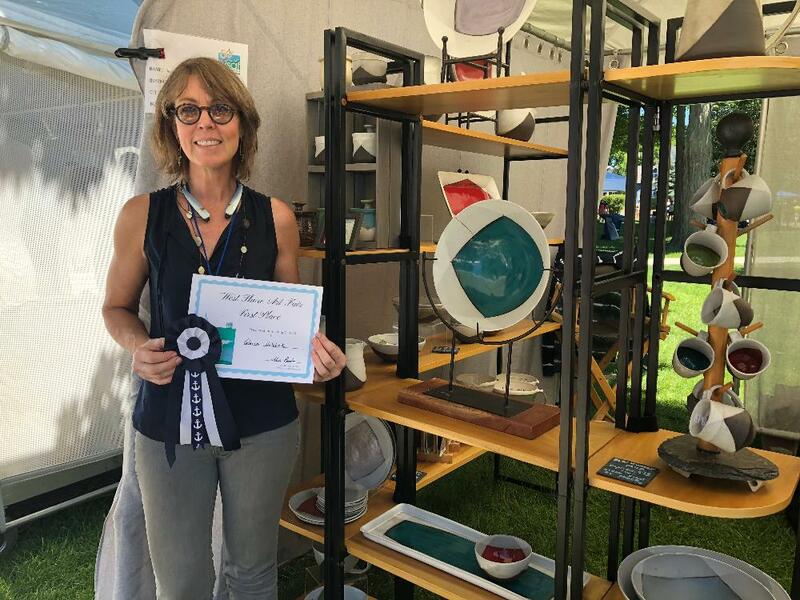 The West Shore Art Fair, which takes place annually in downtown Ludington’s Rotary Park, was awarded a ranking of 31st on the list of events that focus on unique, fine art quality pieces. 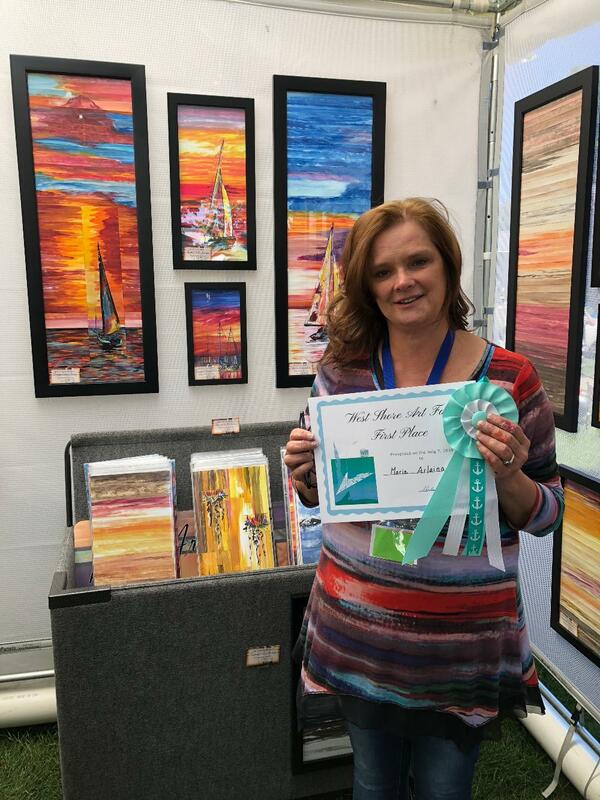 This is the fourth year in a row that the WSAF has been ranked by Sunshine Artist magazine. 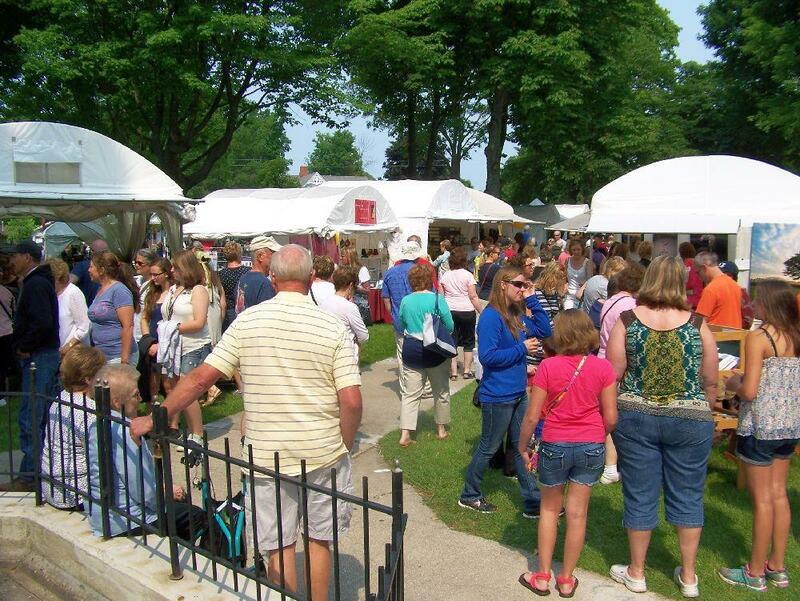 The 2019 West Shore Art Fair will take place July 6-7 and will feature over 100 artist from across the country artists showcasing high-quality, original art, as well as emerging artists in Ludington’s most prestigious annual arts events. Registration for the juried fine arts fair will begin in November. Visit www.ludingtonartscenter.org/wsaf3.html or facebook.com/WestShoreArtFair for additional information about the WSAF. In addition to being a marketplace for purchasing original, hand-crafted art, the West Shore Art Fair is a celebration of visual and performing arts, featuring live performances, food stations and a children’s art activity area. Launched in 1993, the 200 Best is split into two categories: Fine Art and Design, for events that focus on unique, fine art quality pieces, and Classic and Contemporary Craft, for events that focus on traditional or modern craft and production work. 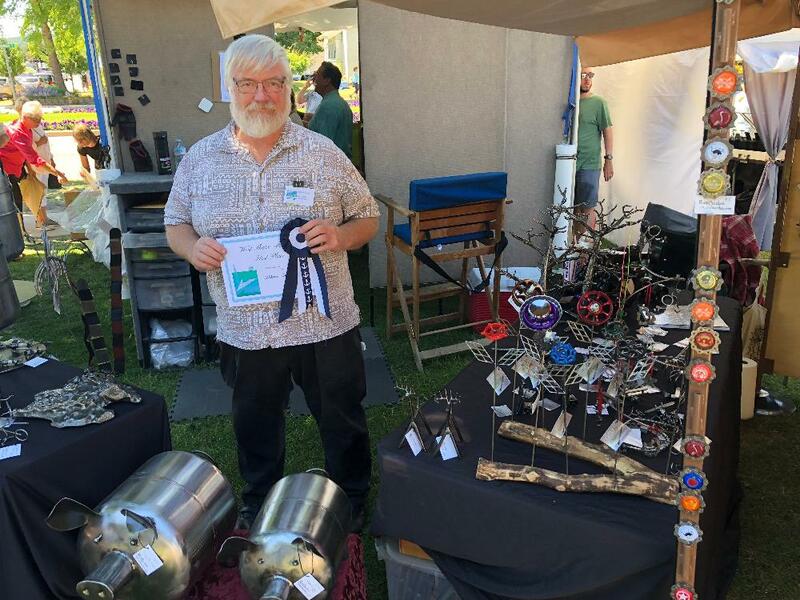 This year’s number one Fine Art and Design show is the La Quinta Arts Festival in La Quinta, California, and the number one Classic and Contemporary Craft show is Christmas in the Country in Hamburg, New York. 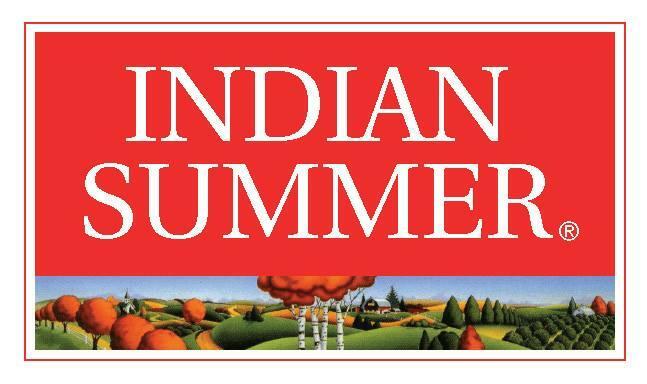 The entire 2018 list is available in Sunshine Artist’s September 2018 issue. To vote, ballots are included in the April issue of Sunshine Artist and are sent via email to email subscribers. Artists are then asked to list the 10 most-profitable art and/or craft shows they exhibited at from the previous year, indicate their income range at each, and note whether they consider themselves to be fine artists or craftspeople for each event. The results are tabulated using a weighted scale based on sales to ensure that all events can compete against each other fairly. Sunshine Artist’s 200 Best focuses solely on revenue, because that’s the most objective indicator of a show’s future success. Subjective attributes such as artist treatment, amenities, attendance levels, management, or even overall quality can certainly impact sales, but they’re harder to gauge and therefore have no direct bearing on these rankings. In addition to original, jury-selected art, the WSAF features art demonstrations, live musical performances throughout the event showcasing the talents of local musicians, food stations, and a children's art exploration area making this a family event for all ages. at Rotary Park (formerly City Park) located in the 500 block of West Ludington Ave.
Saturday, 7/6/19 -10 a.m. to 5 p.m.
Sunday, 7/7/19 – 10 a.m. to 4 p.m.
Take advantage of the WSAF's early bird application fee discount and save $10 by using the code eb2019 at checkout when applying prior to Dec. 31, 2018 on Zapplication. Images: 3 images of artist work, 1 image of booth display (Please be sure that your name or image does not appear in your booth photo). Emerging artists need only submit 4 images of their work - no booth image required. Complete application online at www.zapplication.org. All payments are made through your Zapplication account for both jury fee and booth fee. November-December - use coupon code at checkout: eb2019. 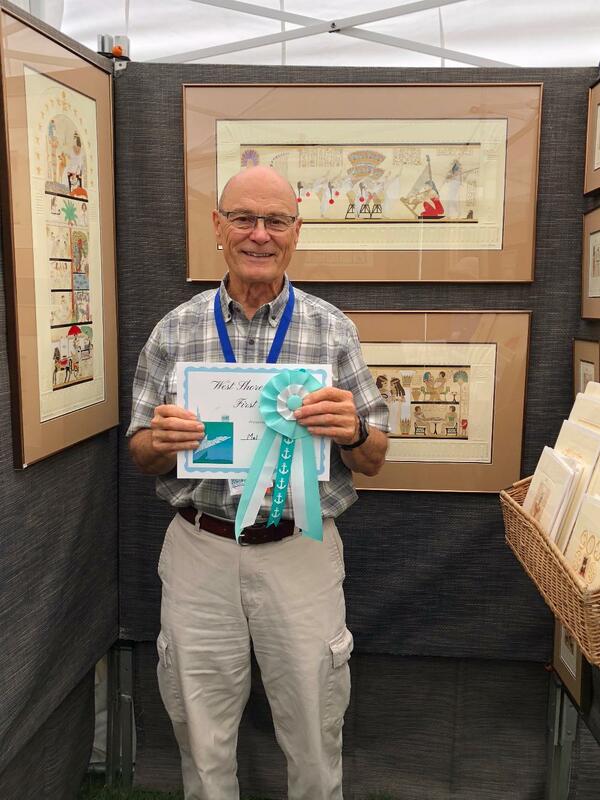 The West Shore Art Fair provides children the opportunity to become patrons of the arts by allowing them to select and purchase original high quality art at our Children's Art Tent. Exhibiting artists are encouraged to help us nurture future arts patrons by donating a piece of original art to be sold in our Children's Art Tent. Please bring at least one piece of art to donate to the Children’s Tent. Donated art work can be a piece from your displayed work or an inexpensive item made especially for the WSAF Children's Tent. All art will be sold for $5. This is not a raffle or an auction. All proceeds from the sale of art supports our children's programming at the fair. Artists who generously donate art are asked to bring those items to the WSAF Info Booth where they will receive a donation receipt. · On-site breakfast for artists provided each morning on Saturday and Sunday. · Booth sitters are available while they last. · Water wagon will help keep artists hydrated. · Food will be sold on-site and information on local restaurants within walking distance will be made available. · Overnight park security will be provided Friday and Saturday nights. · Free overnight RV parking is available at Ludington High School, 508 N. Washington, or for $10 at the Mason County Fairgrounds, 5302 US 10. · Awards will be presented to the top exhibiting artist in each category as chosen by our on-site jury. Winners will receive award ribbons and jury fee will be waived for the following year. · A program listing all artists, with their media and booth locations will be available. 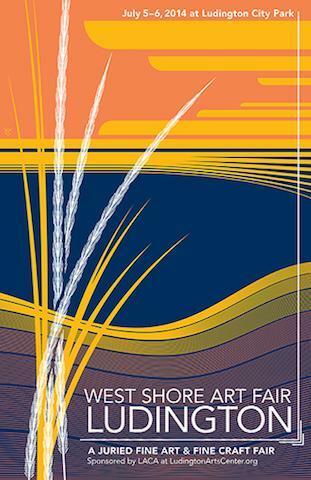 · The West Shore Art Fair will be publicized and marketed throughout the region, statewide and beyond. · All work must be original and produced by the exhibiting artist. · NO mass-produced items allowed. All assembly must be done by the artist. · NO items made from kits or assembled from commercially pre-made or mass-produced components. · NO items made by embellishing purchased commercially-made items (i.e. clothing, plans, patterns, die-casts, molds, stencils, forms). · Selection by the jury of an artist's work within one category does not authorize exhibition by the same artist in any other category. · Work sold at WSAF must be of the same nature and quality as the images submitted for the jury in the artist's application. · All artists should bring work-in-progress photos to be available during WSAF in case questions arise regarding the eligibility of their items. · Items labeled "sale" or signs stating "on sale" or "make me an offer" or the like are prohibited. · Artist whose name appears on the application must be present during all stated WSAF hours, both days. · No dealers, agents or representatives. · The artist must check in with picture ID. Partner, spouse or family member will not be allowed to represent artist at check-in. · All exhibiting artists are required to check-in at on-site festival tent PRIOR to set up. · Artists will be asked to verify vehicle and trailer licenses at check-in and will receive an Artist Parking Pass which must be displayed on each vehicle and trailer during the entire WSAF weekend. · Exhibit space is not transferable and may not be shared with another artist. · Artists must not park on the streets adjacent to the City Park during WSAF hours, leaving that area available for customer parking. · Artists must unload quickly and completely and move their vehicles to the designated parking location BEFORE beginning booth set-up. At shut down artists must pack down completely before bringing vehicles onto the festival site for load-out. This rule is critical due to limited parking and set-up/load-out congestion. Failure to adhere to this rule is grounds for disqualification. · Artists are responsible for their own Michigan Sales Tax license and payment. · NO SMOKING - This is a SMOKE FREE event. · NO dogs or other pets allowed in or around artist booths, except service animals. · There is no overnight street parking in residential areas for RVs, motor homes, campers, vans, or trailers; information will be available at check-in for overnight parking arrangements. · Any problems artists may encounter should be brought to the attention of WSAF staff immediately for resolution. Disrespectful or hostile treatment of WSAF staff, volunteers, fellow artists, or patrons is grounds for disqualification. · All rules, including set-up and load-out times will be strictly enforced. · The WSAF reserves the right to make changes to these rules at any time without notice and will make the final interpretation of rules and determination of enforcement. · There are NO refunds for cancellations. Failure to give advanced notice of inability to attend once booth fee is paid may result in disqualification from the WSAF in the future. · Artists are responsible to bring their own tent, display materials and MUST have ample weights on their tents. Ludington is a shoreline community and blustery wind conditions may arise. The WSAF cannot provide tent weights and is not responsible for damage to artwork or tents. Clay – Original daily use items such as vases, mugs, plates, etc. Also includes original non-functional decorative items created out of clay, such as tiles, wall hangings, etc. If multiple pieces of the same design are displayed, each must be signed and limited to a numbered edition. Exhibitors must disclose and display their creative processes in their booth during the festival. Drawing – Original two-dimensional work including ink applied by pen or brush, chalk, graphite, charcoal, wax crayon, colored pencil, or pastel. Emerging Artists - This program is meant to foster the next generation of exhibiting artists by creating an opportunity for NEW artists to participate in a Fine Art show. Emerging artists must not have exhibited at a fine art fair prior to applying to this event – and must sign an affidavit confirming this status. Emerging artists can be affiliated with a college level art program, or may be self-taught. Emerging Artists must participate in the jury process by submitting four images of their work (no booth image required). Emerging Artists must also send an artist statement describing their work and their background in the arts to wsaf@ludingtonartscenter.org. Application fees are the same as regular exhibiting artists – booth fees are discounted for those Emerging artists chosen to attend through the jury process – as a donation from the Ludington Area Center for the Arts. Fiber – Any original wearable or non-wearable work crafted solely by the artist from fibers including fabric, baskets, weaving, paper, quilts, dolls, batik, etc. Sewn fashion items cannot be mass produced. Please indicate in your process statement how the work is produced. All factory-produced wearable items, regardless of additional modification or enhancement by the artists are not accepted. Glass- Original functional or non-functional work created in glass by the artist, by glass blowing, molding or casting. No forms of mass production are permitted. also be exempt from jury on the following year’s application. Metals - Includes original crafted work such as bowls, candlesticks, decorative items, sculpture, etc. No mass-produced items allowed. Mixed Media – Original two or three-dimensional artwork that incorporates more than one type of media to create the whole piece. Do not use this category if you make items in two different media categories. For example, if you make wooden tables and decorative clay items, you must apply to both Wood and Clay using separate applications. Other - Includes original, high quality artwork that does not fit in any of the listed categories. No food products are permitted at this show. Painting - Original two-dimensional work created with pigment including acrylic, oil, egg tempera, gouache, watercolor, etc. Photography – Photographic prints made from the artists original negative or taken with a Digital camera that have been processed in limited editions on archival-quality materials. All work exhibited must be entirely created by the artist from his/her original negatives or original images. Please indicate darkroom and/or digital processes in your process statement. If work is digitally altered artists must clearly communicate that information to Art Fair patrons. Exhibitors must disclose any digital manipulation in their process statement to the jury. Printmaking - Original works created manually by the artist using plates, stones or screens. Work must be hand pulled original prints, signed, numbered and in limited editions on archival-quality material. Exhibitors must disclose and display both their creative and printing processes in their booth during the festival. Wood -Original hand tooled, built, turned or carved work, including finely crafted bowls, boxes, furniture, etc. No mass-produced items allowed. · No booth fees will be accepted past the invitation acceptance deadline. · Booth fees are due at time of artist acceptance of invitation to exhibit. · Some booth locations require the artist to dolly in. Specific booth requests will be granted on a first come basis. We make every effort to honor requests, however we will grant requests based on the date booth fees are received. · All booths are set up on grass. · Absolutely NO stakes allowed. · Exhibitors must furnish their own tent and tent weights. · All tables must be skirted. Interested in becoming a West Shore Art Fair sponsor? Contact Andrew at wsaf@ludingtonartscenter.org to request a sponsorship form. The WSAF relies on the generous donations of our community sponsors. Please consider helping us promote art and art appreciation while supporting the local economy. We all benefit from a community that is active, civic minded and economically healthy. 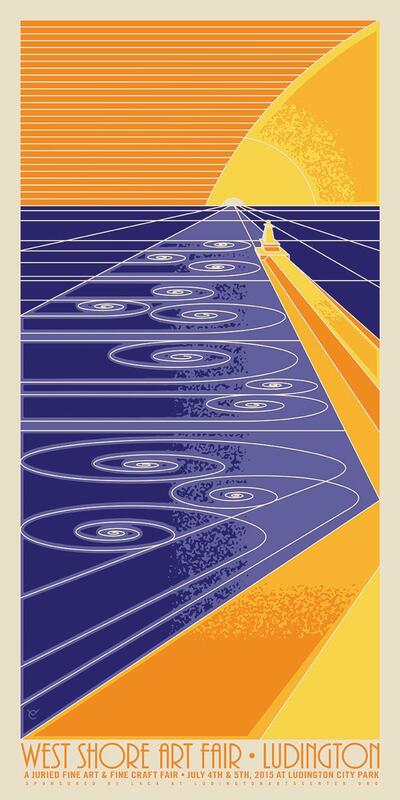 Visit the information booth or the Ludington Area Center For the Arts, 107 S Harrison St., Ludington, MI 49431 to purchase one of our award winning posters. Our posters are designed by Chris VanWyck of Engine Creative. 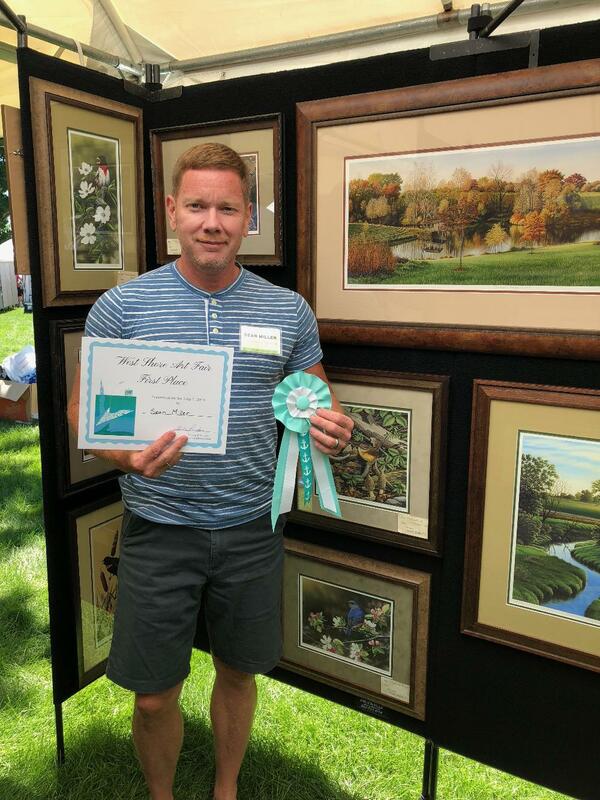 He has won recognition in the Sunshine Artist Poster Contest for three years in a row. We are so fortunate to have Chris as a sponsor of the WSAF.